It’s Friday! That means it’s time to load the new Kroger eCoupon for today’s freebie! 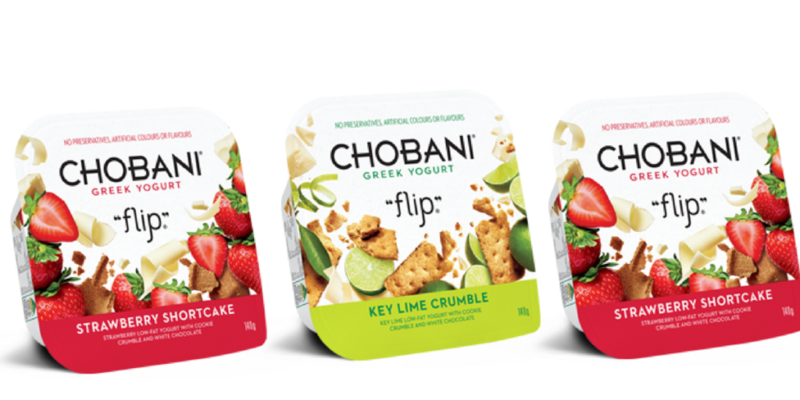 Today’s coupon allows you to get a Free Chobani Flip or A Hint of Flavor Greek Yogurt. You must load the eCoupon today(11/2) but you have up to 2 weeks (through 11/18) to head to Kroger and get your free item.